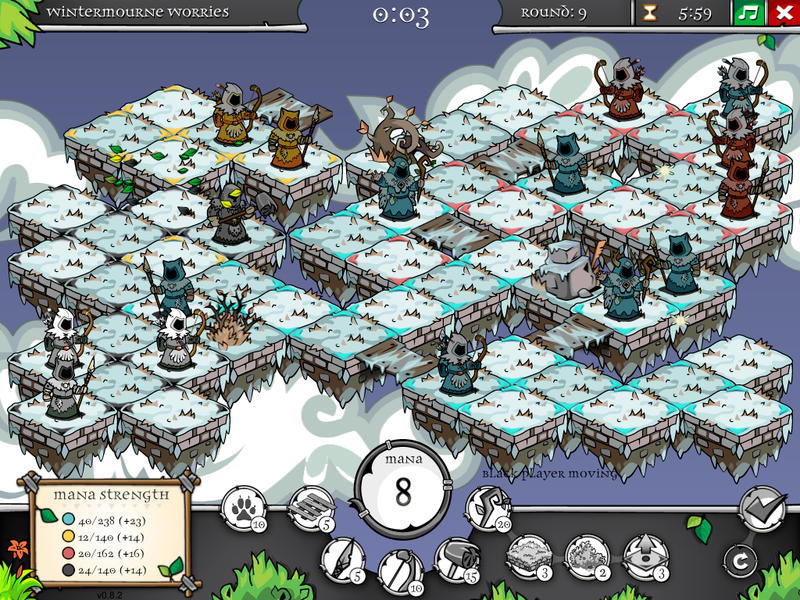 Thoughtshelter Games makes thoughtful games for casual players. 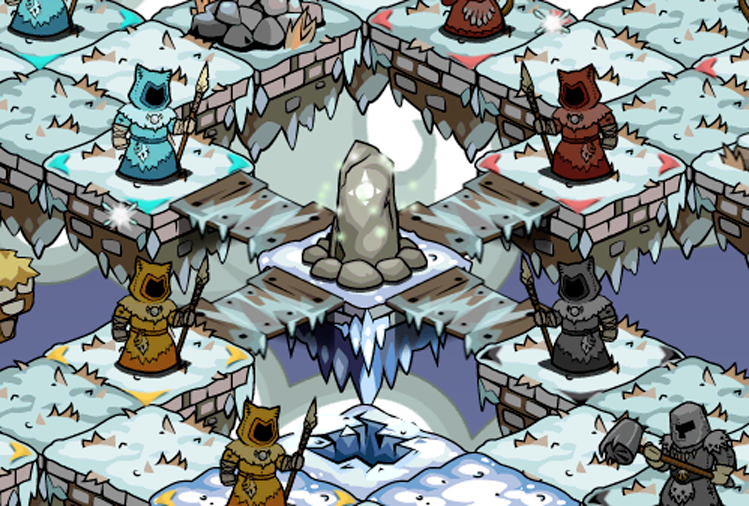 Our first project is a fast-paced turn-based strategy game called A Druid's Duel. 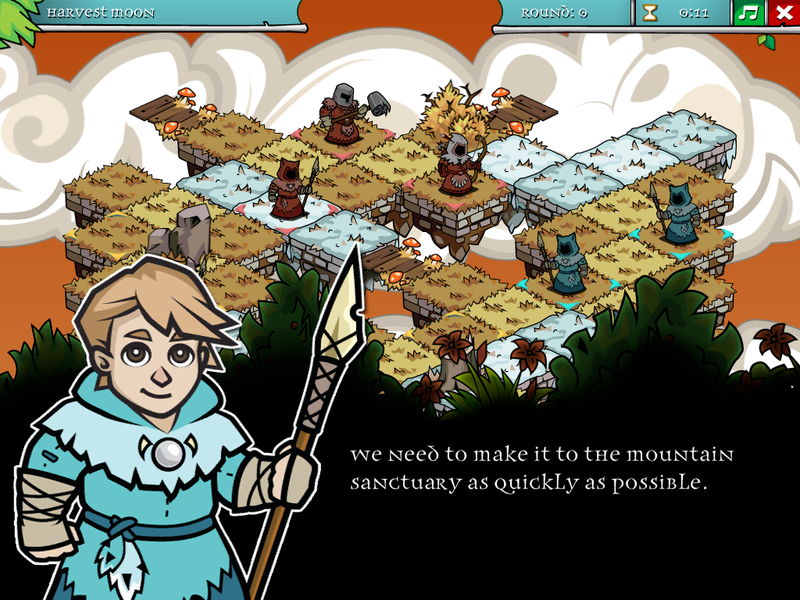 Thoughtshelter Games is dedicated to making thoughtful games for casual players. We believe big things can come from small places. In that vein, we desire to create amazing things that are deeply engaging yet remain accessible and elegant. 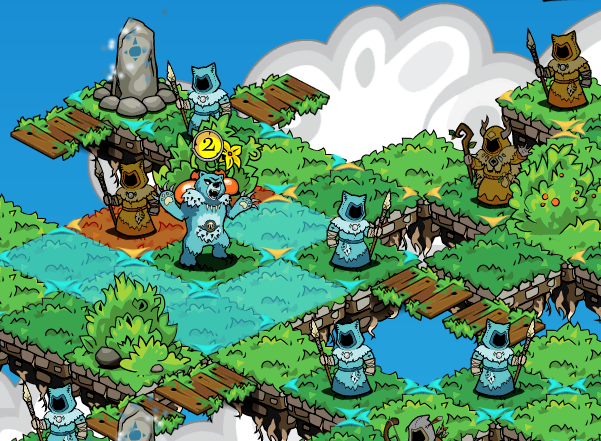 A Druid&apos;s Duel is a fast paced turn-based strategy game set in a world of Celtic lore where players can create and destroy the board by harnessing the power of nature. 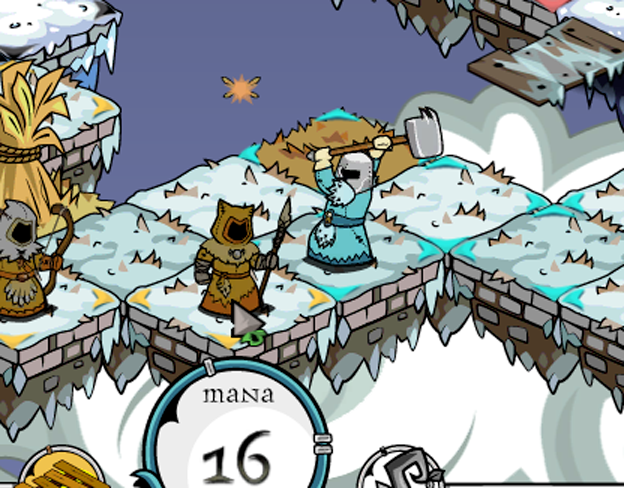 A Druid&apos;s Duel will launch on February 25th, 2015 on Windows and Mac via Steam, Humble Store and other digital stores. Are you up to the challenge? 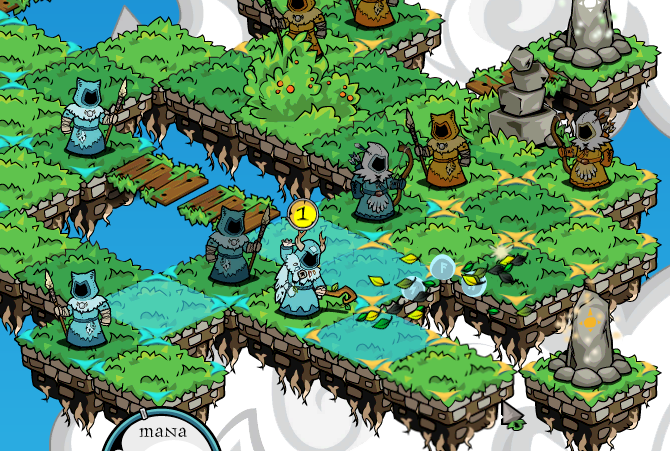 Nothing is random in A Druid&apos;s Duel. 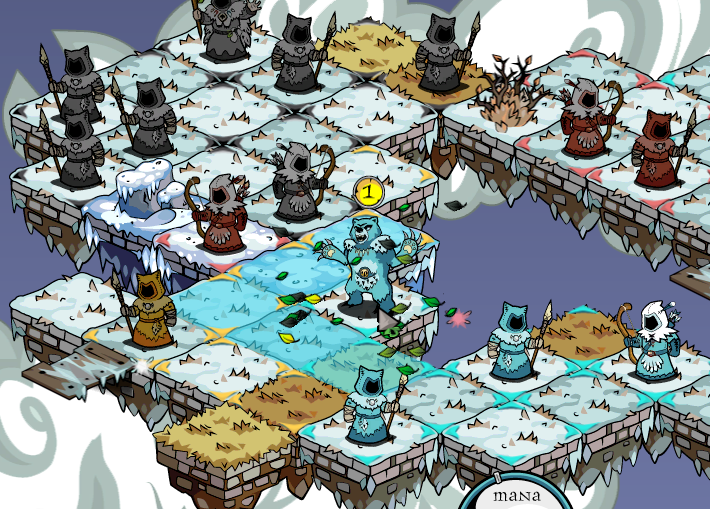 A simple set of rules governs the board, allowing the game to be learned quickly, with various difficulty settings to match your current ability. 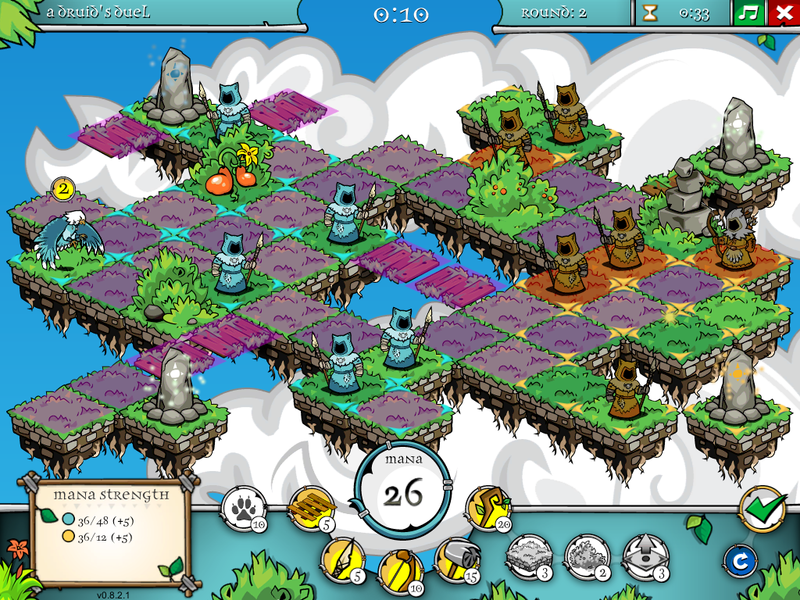 But at its highest difficulty expect to spend months mastering the nuances that manipulating the board can create. Download a zip archive of these images. There are far more images available for Thoughtshelter Games, LLC, but these are the ones we felt would be most useful to you. If you have specific requests, please do contact us! 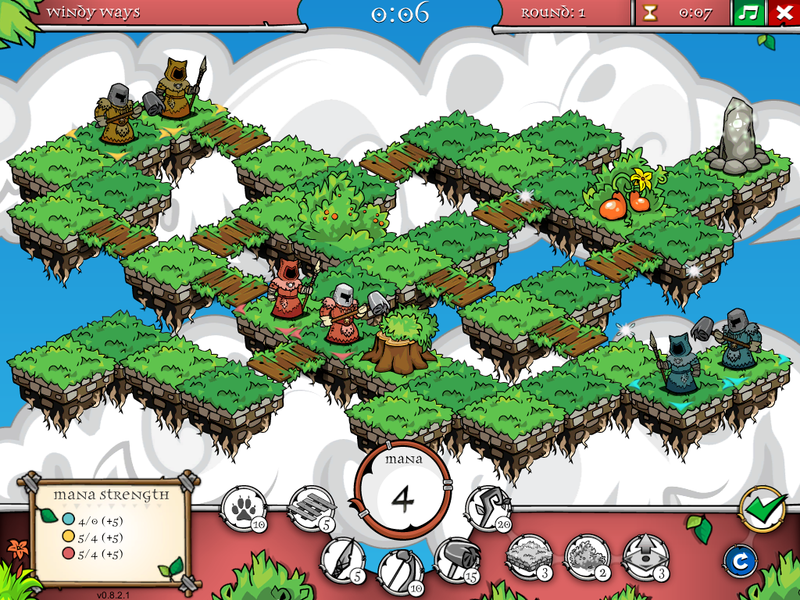 "A Druid's Duel Launch Review"
"From exec to indie: One family’s wild ride ends today with debut of dream game"
"Fast-paced, turn-based strategy abounds in A Druid's Duel"
"A Druid’s Duel Review – Turtles, Bears, and Turn-based Strategy." 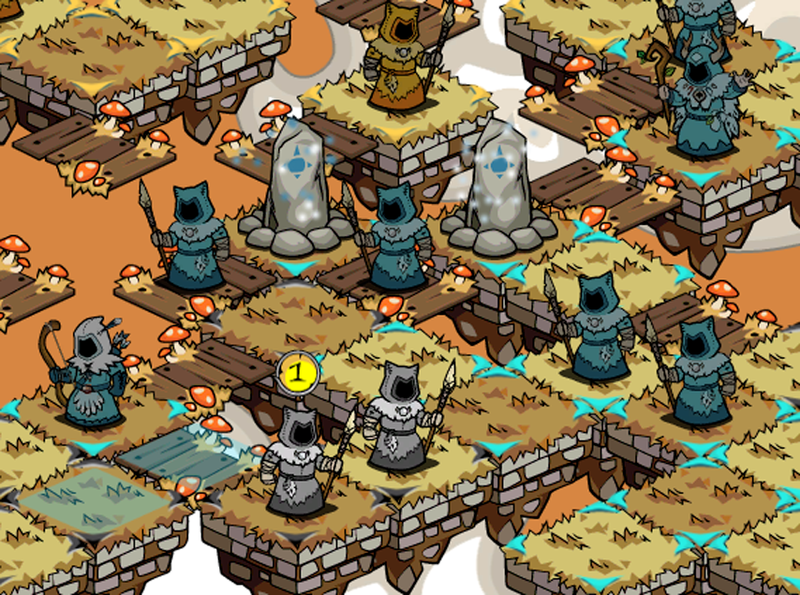 "A Druid's Duel Preview: A Charming Turn-based Scrap Down At The Old Grove"
"PAX East 2014 – A Druid's Duel is a Gloriously Simple and Complex Tactics Game"
"A Druid’s Duel Could Potentially Take Over My Life"
"Working Without a Net: Thoughtshelter's Kris Szafranski Discusses A Druid's Duel"
"It's an incredibly polished game, even in these early stages." 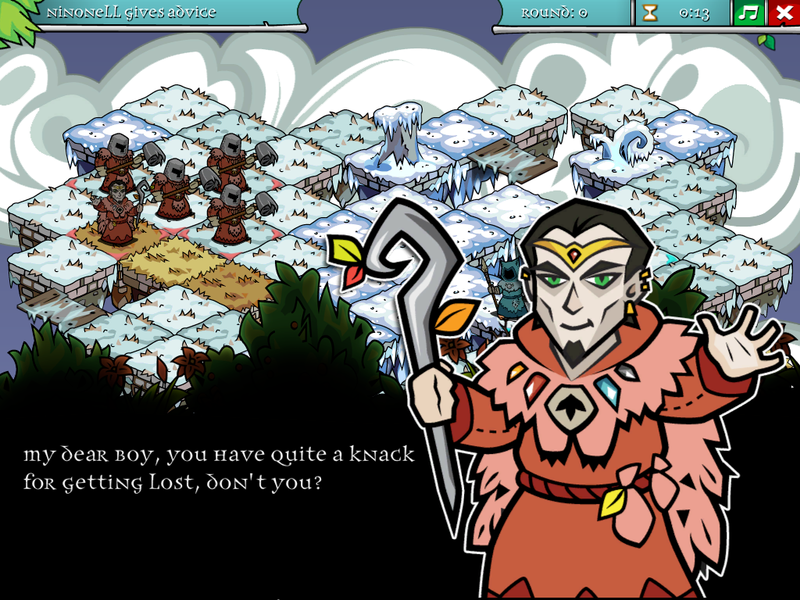 "A Cute Strategy Game About Death & Destruction"
"A Druid's Duel Brings Strategic Battles To Kickstarter"
"Minneapolis indie game developer turns to Kickstarter"
Official website for the game. 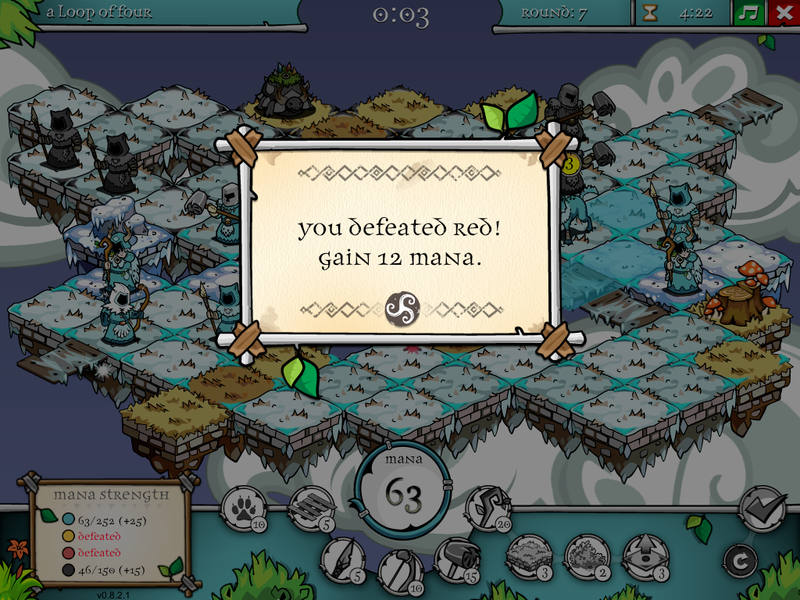 http://www.druidsduel.com. 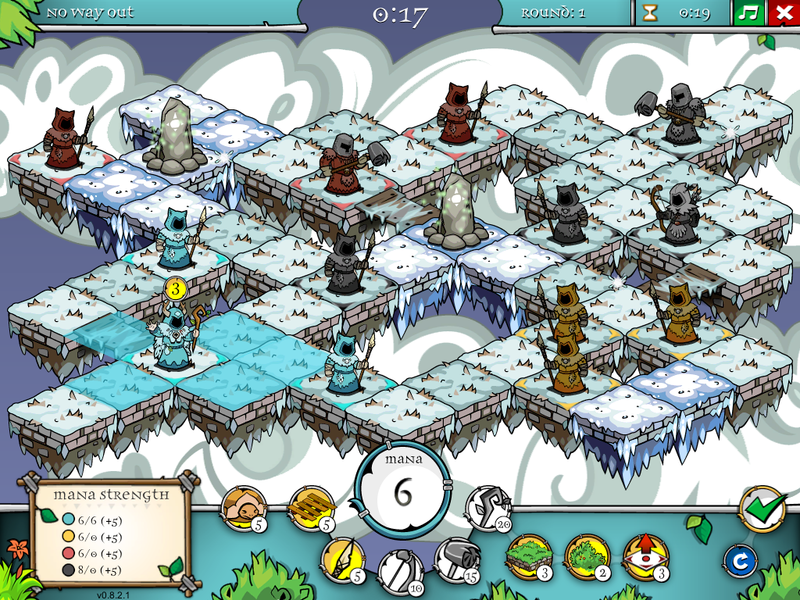 A Druid's Duel at IndieDB. More videos and screenshots. indiedb.com.